← Big Dipper Ice Cream is out of this world! 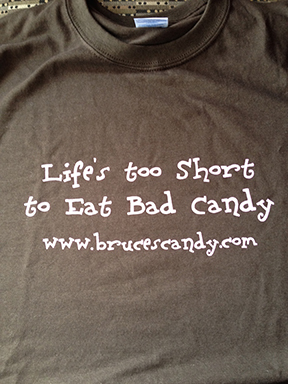 Haha, very good advice from Bruce’s Candy! I actually eat more chocolate than any other sweet things these days, but your blog is such an awesome chunk of escapism! 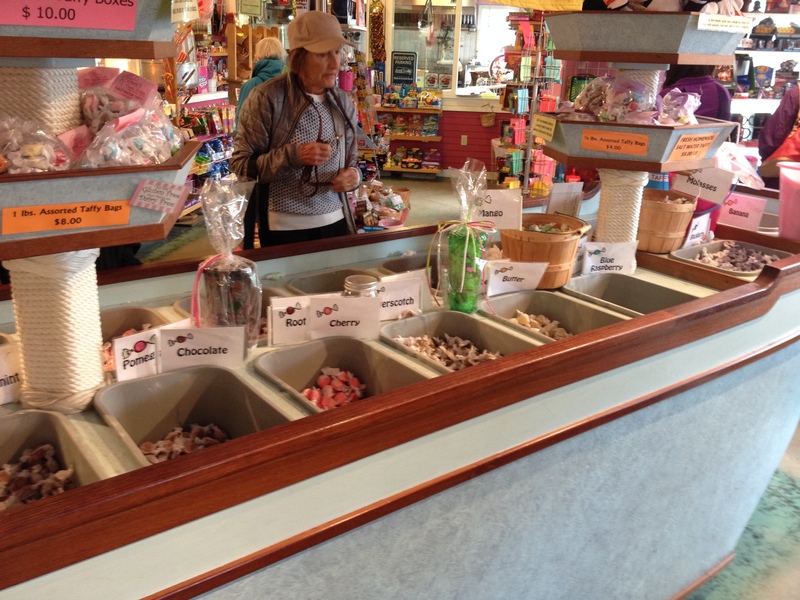 This saltwater taffy land looks incredible… I have to say that I’m yet to try taffy but I’d like to! 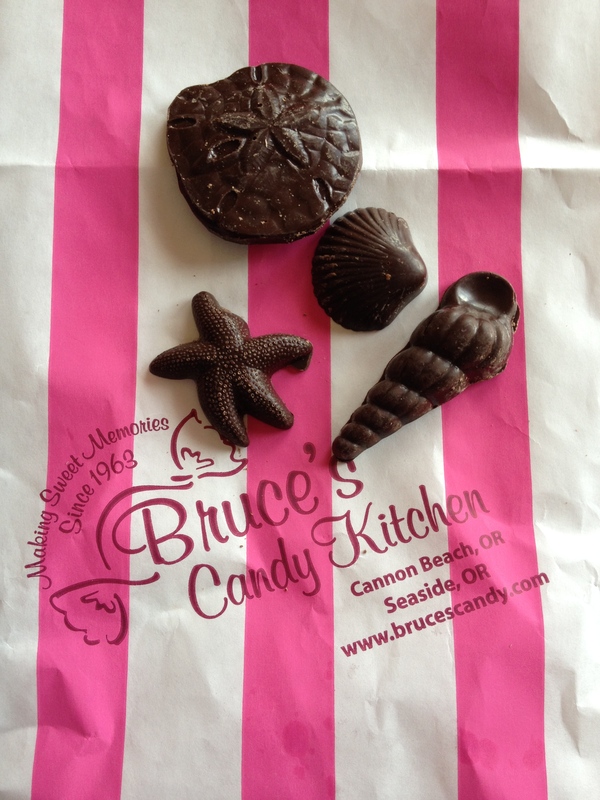 You should try it, but be warned…it’s addictive!